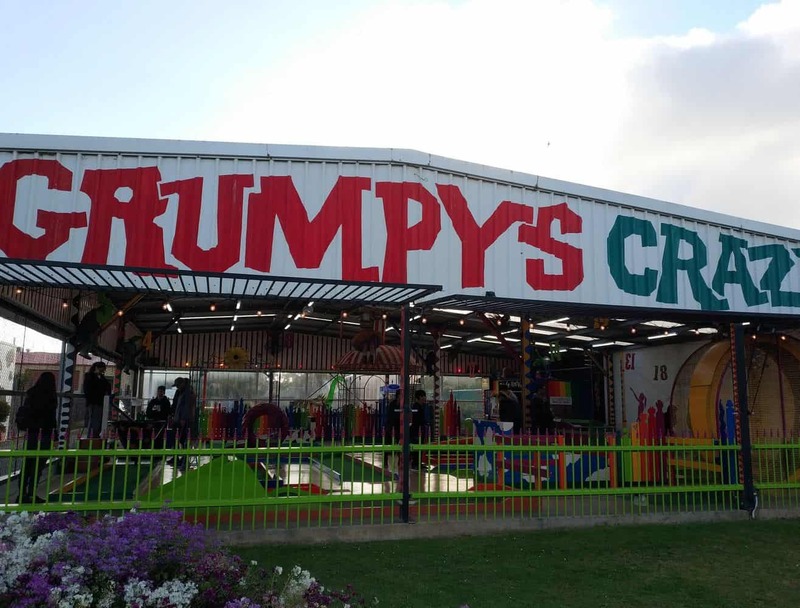 Phillip Island’s list of attractions offer ample choices for visitors of all ages. 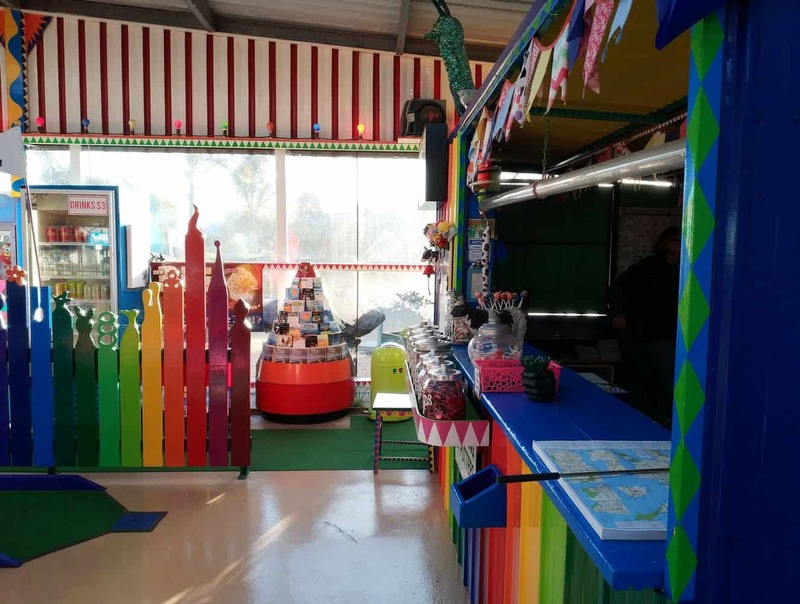 Many tourists flock into this island just to witness the world famous Penguin Parade during in the evening. 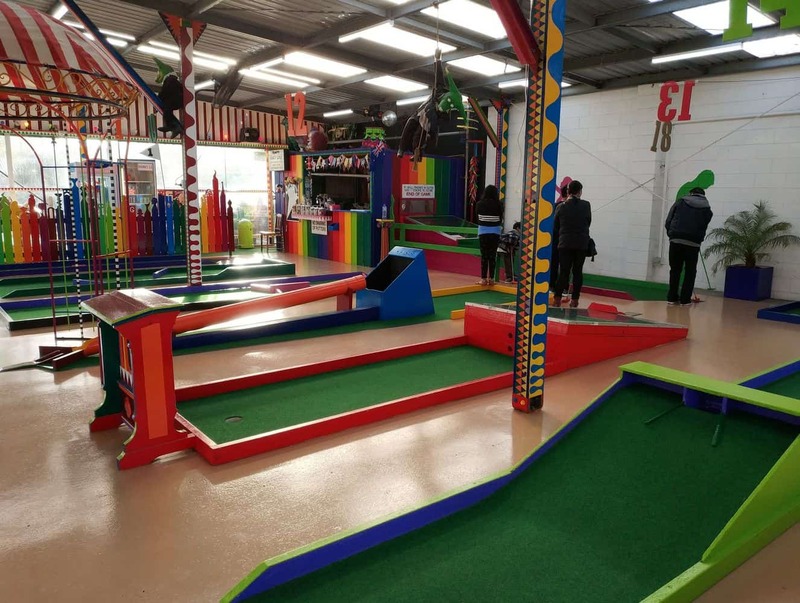 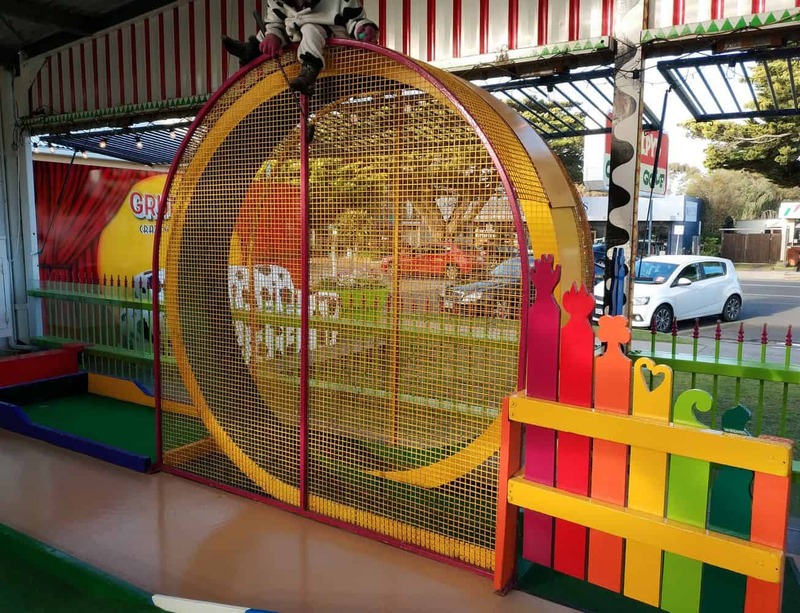 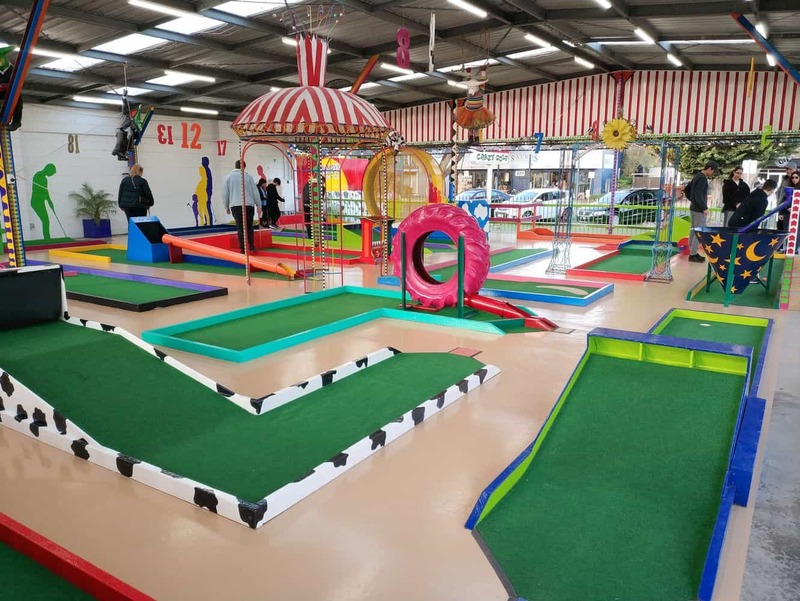 But on the days where the sun is too hot or there it is cold and rainy, bring your kids to Grumpy’s Mini Golf, a great indoor activity which is fun for the whole family. 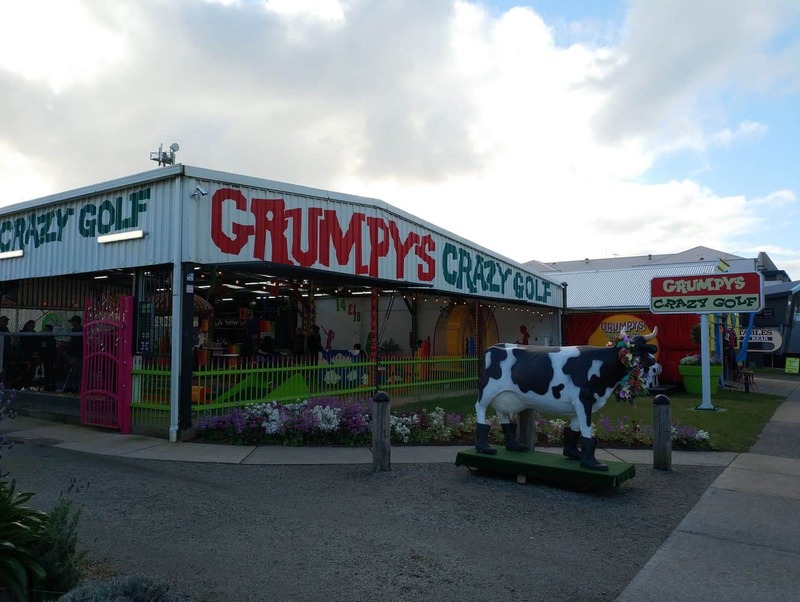 Plan a whole day at Grumpy’s Mini Golf, as there is a lot to see, do, and enjoy here. 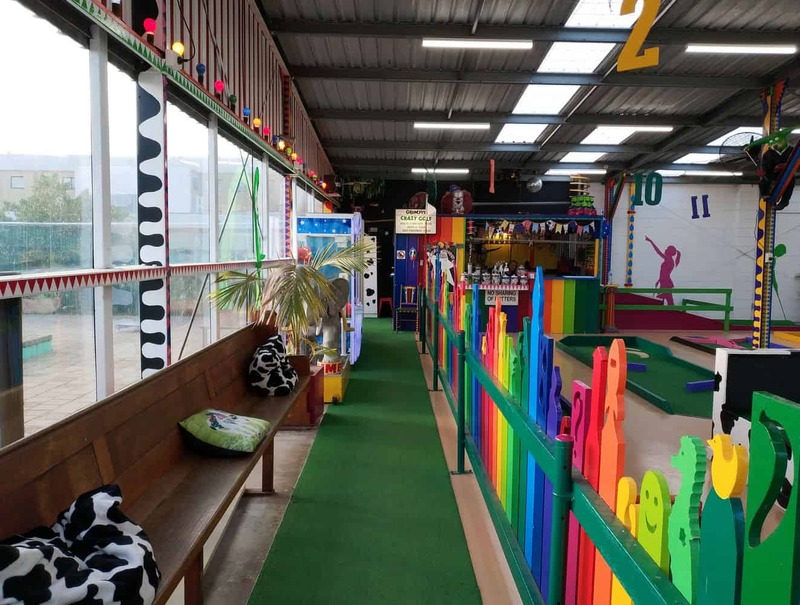 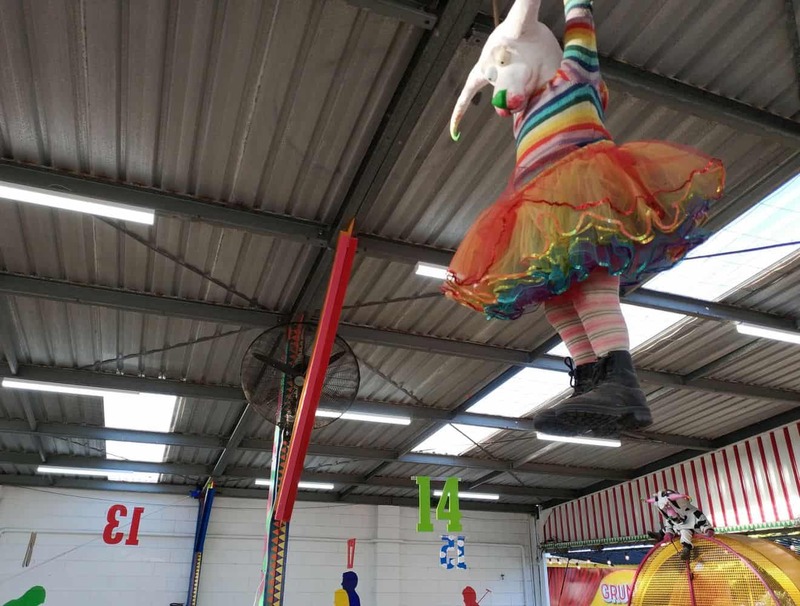 In short, this is the perfect venue for all-day family fun and entertainment. 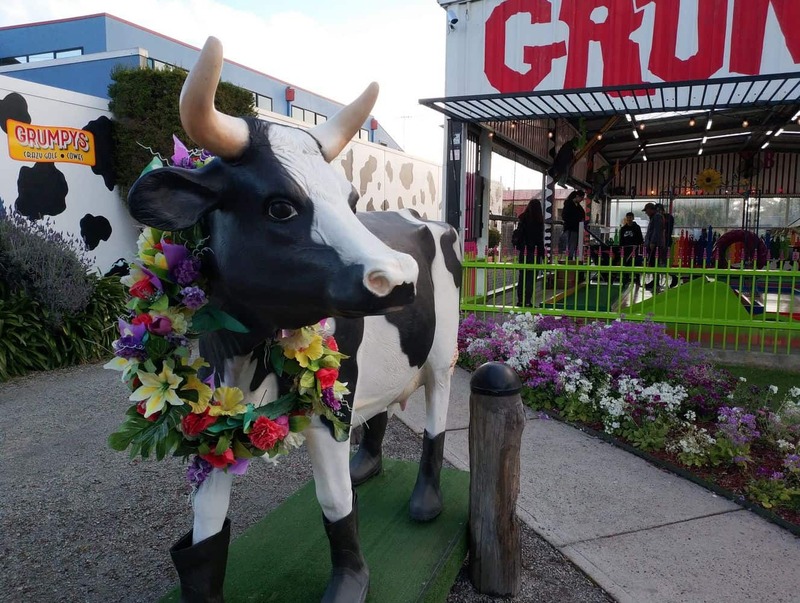 Visitors should note that there is no cafe on site, but Grumpy’s provides ample space and picnic tables for you to spread out with your own picnic lunch. 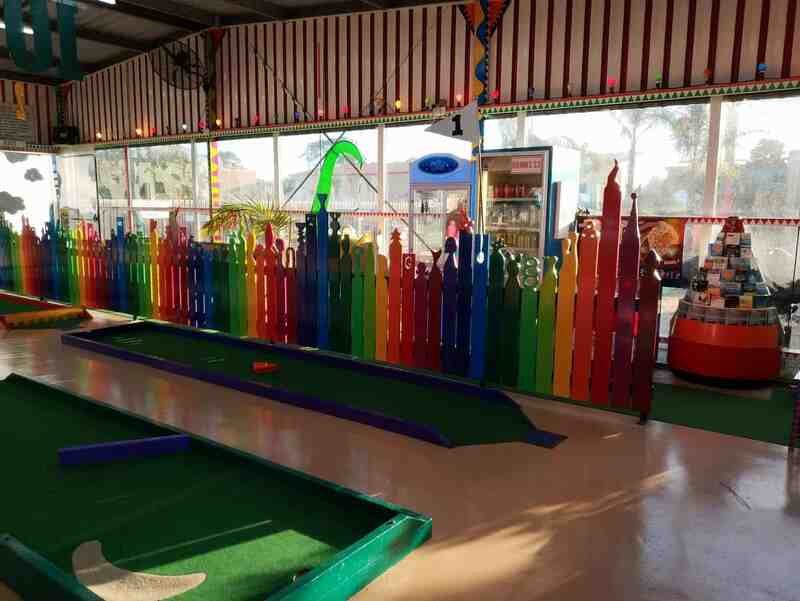 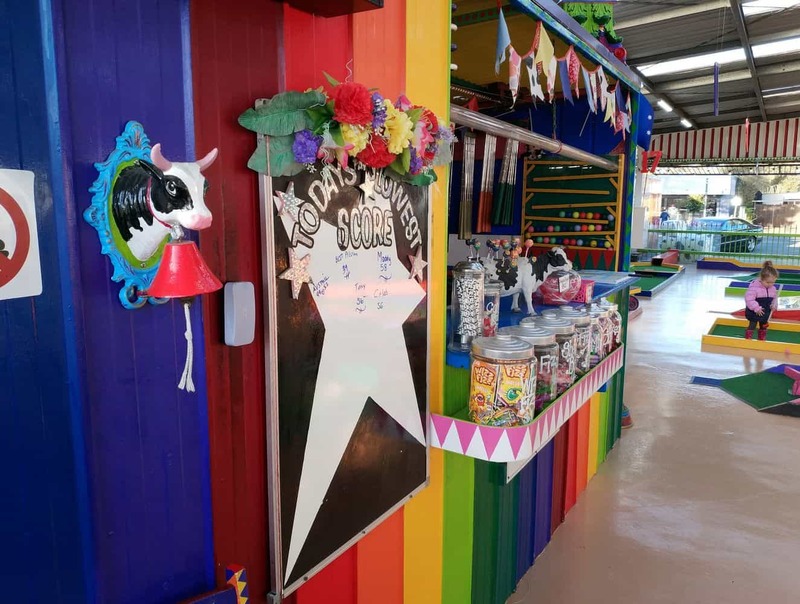 Grumpy’s Mini Golf is a great location to have a kids birthday party or to bring a large group of people for a day of entertainment. 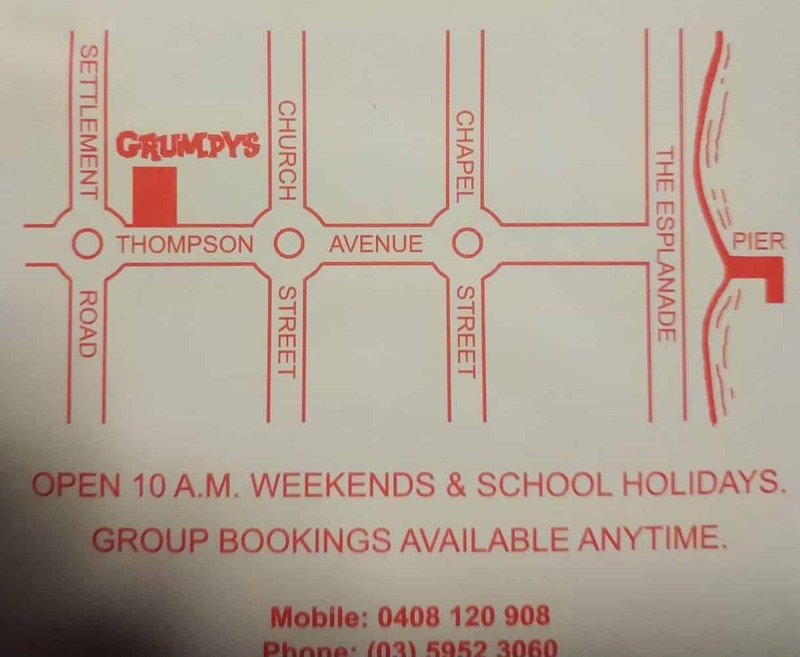 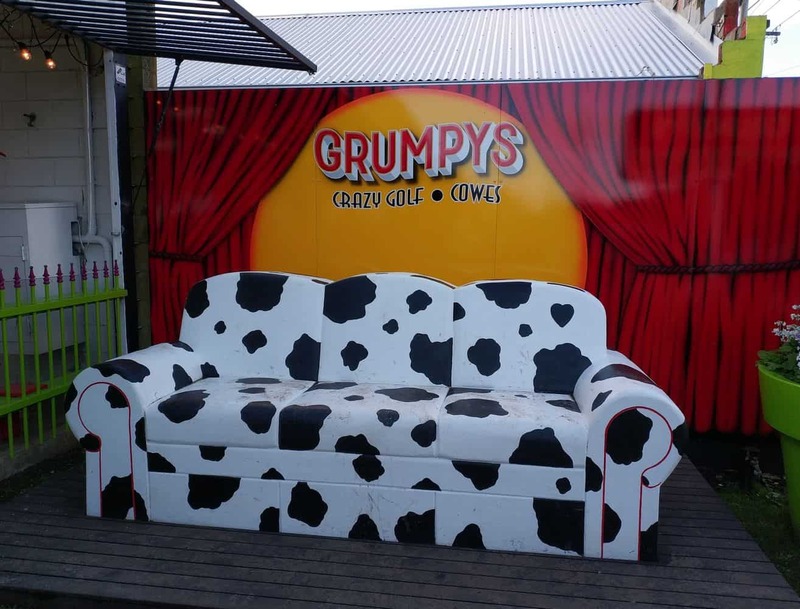 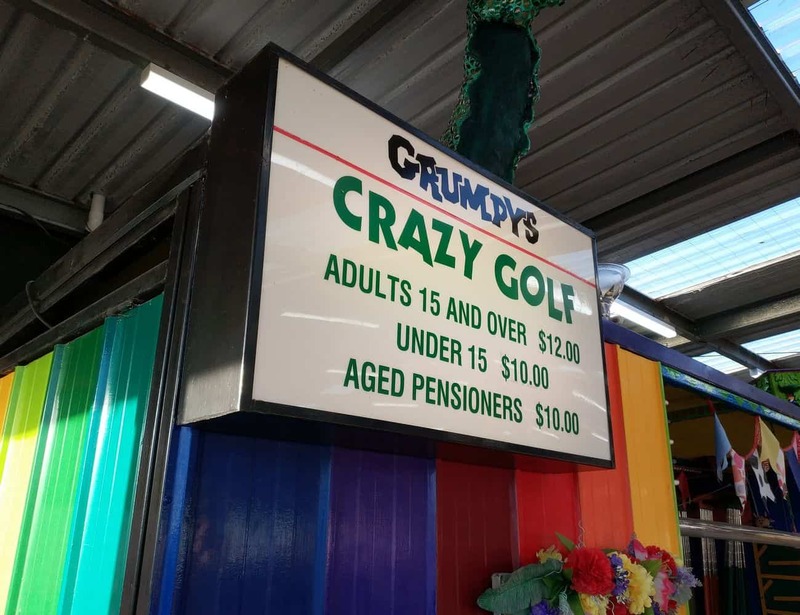 Prices are reasonable, so a day at Grumpy’s can be a cheap day out of entertainment for the whole family. 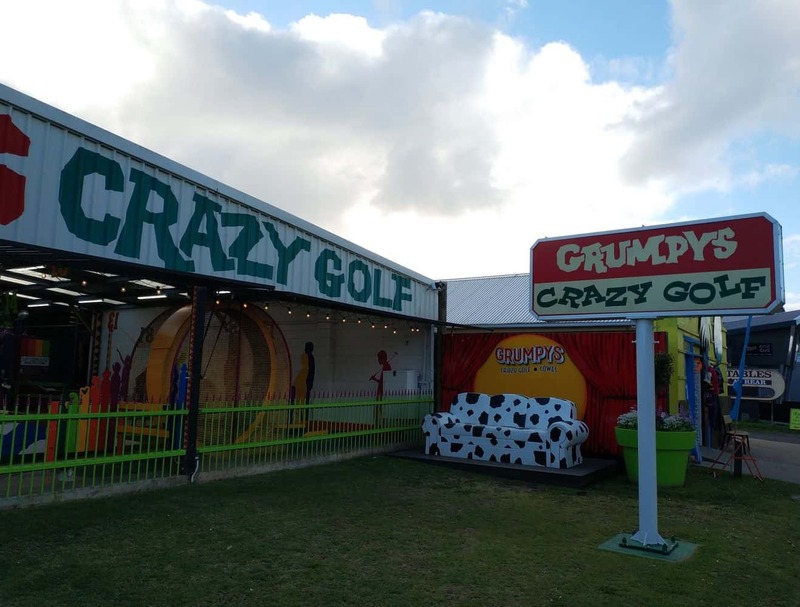 There is plenty of parking at Grumpy’s Mini Golf and it is conveniently located in the popular Cowes township. 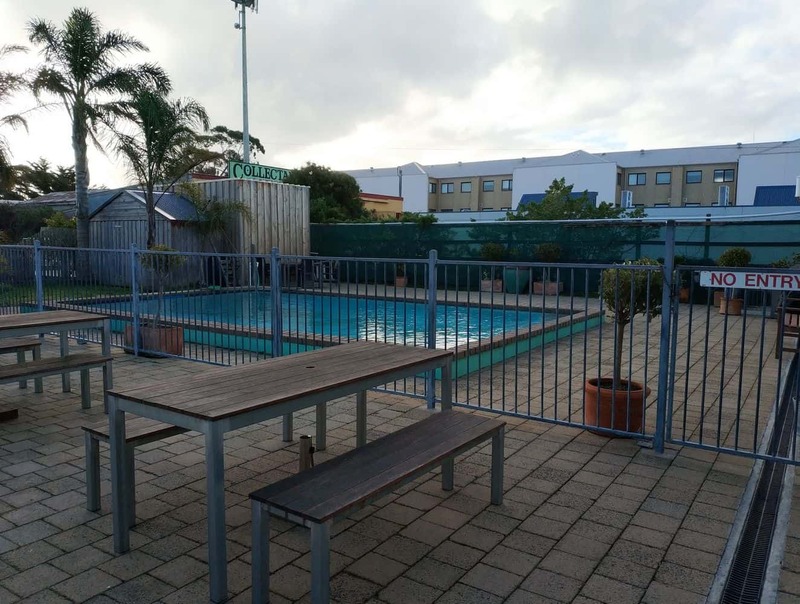 If you are planning to come to Phillip Island to stay, click on our link below for the best accommodation deals. 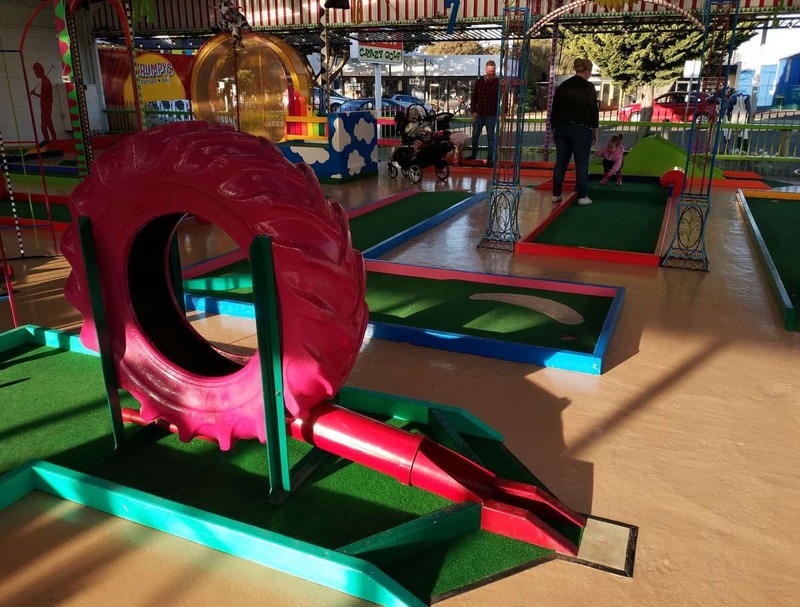 Just letting you know i have made the updates regarding your phone number and the closure of the waterslide. 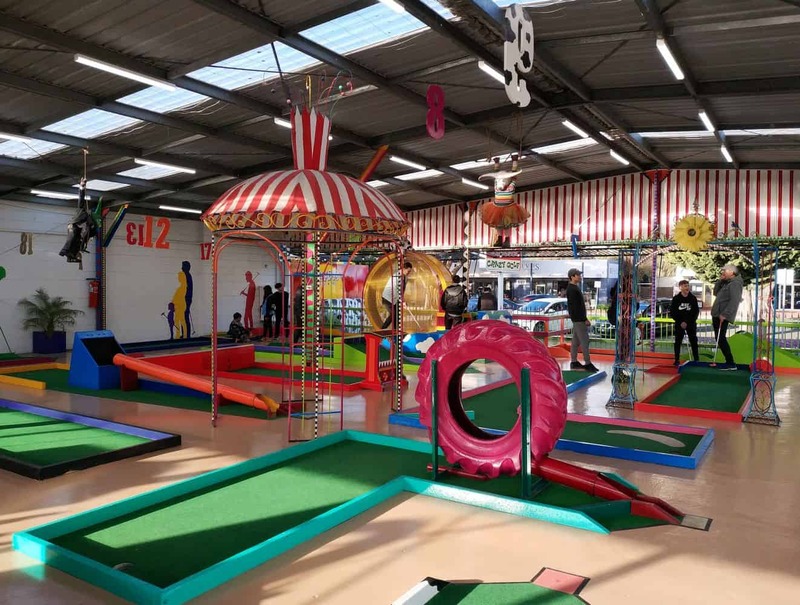 Grumpys is a great place to bring your family, there is one giant waterslide, and one crazy Golf. 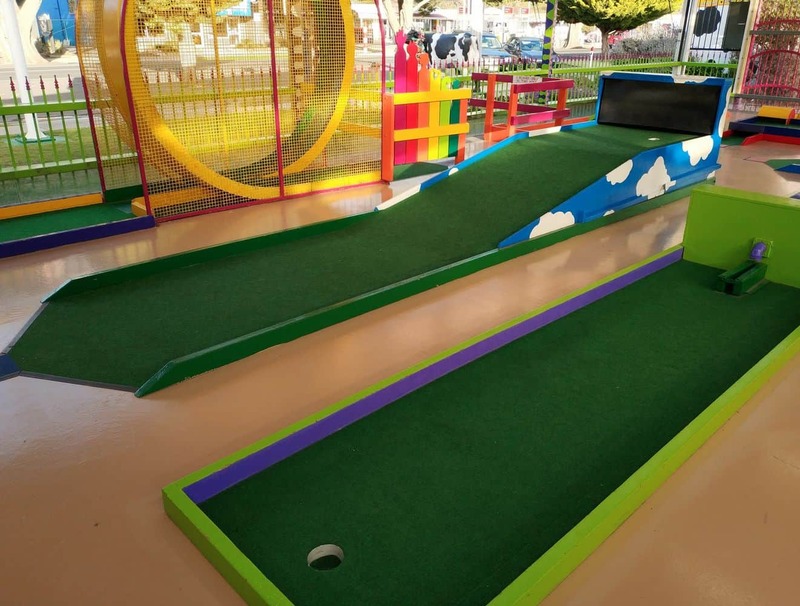 The golf is under cover so it’s a great activity to get out of the sun or the rain. 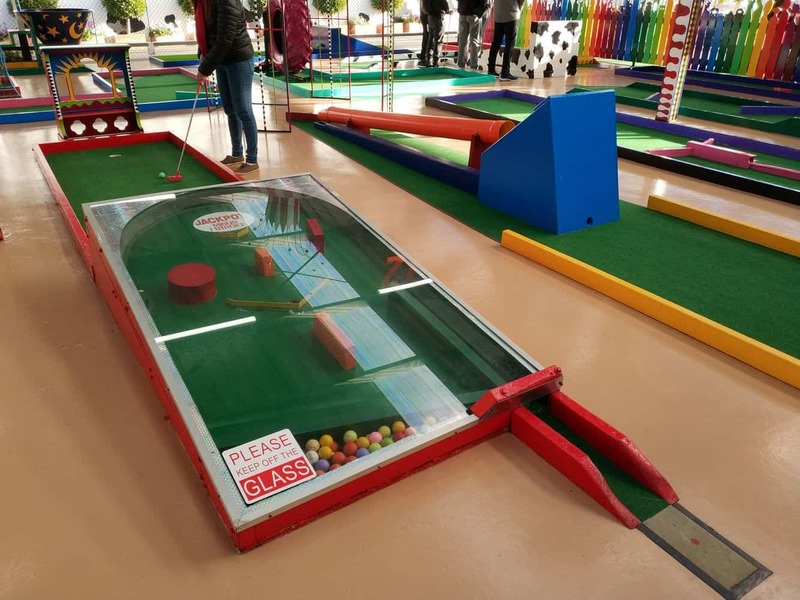 There is no cafe but here are tables to bring your own food. 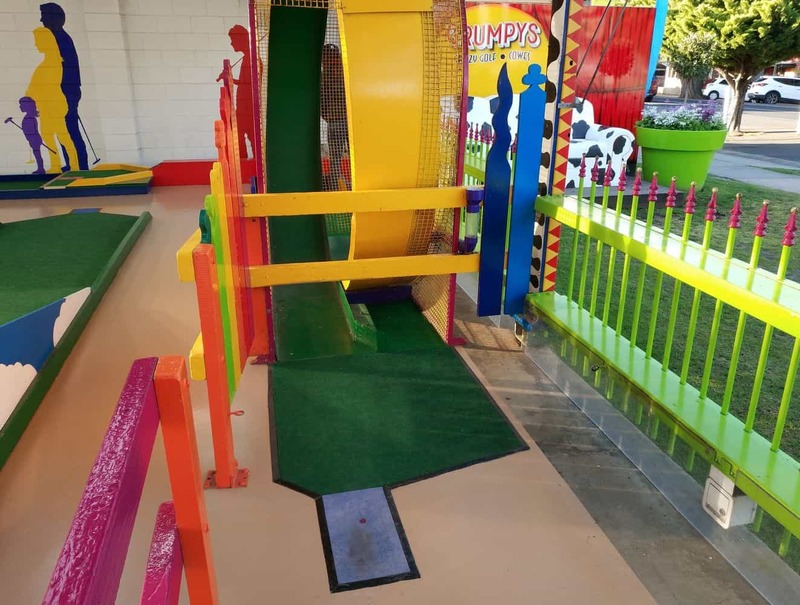 The waterslide is open from 11 am on warm days and runs all day. 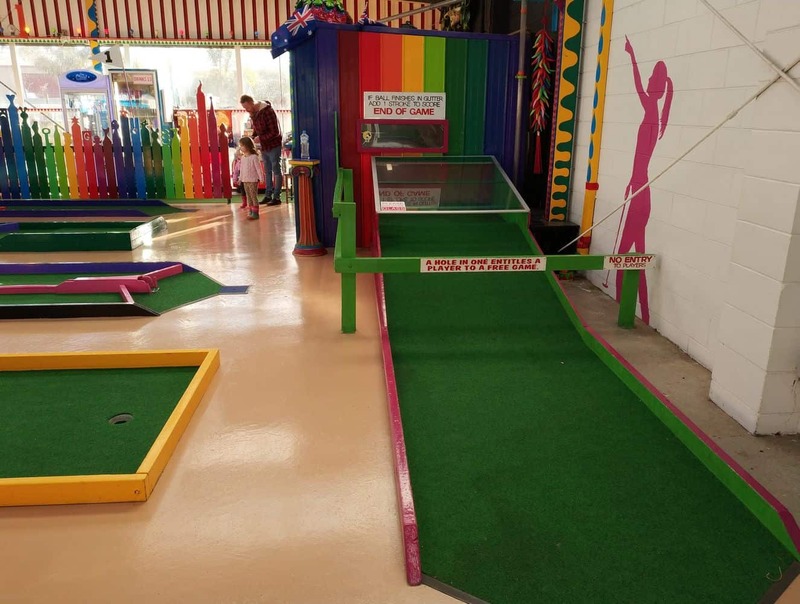 On cooler days the slide session starts at 2. 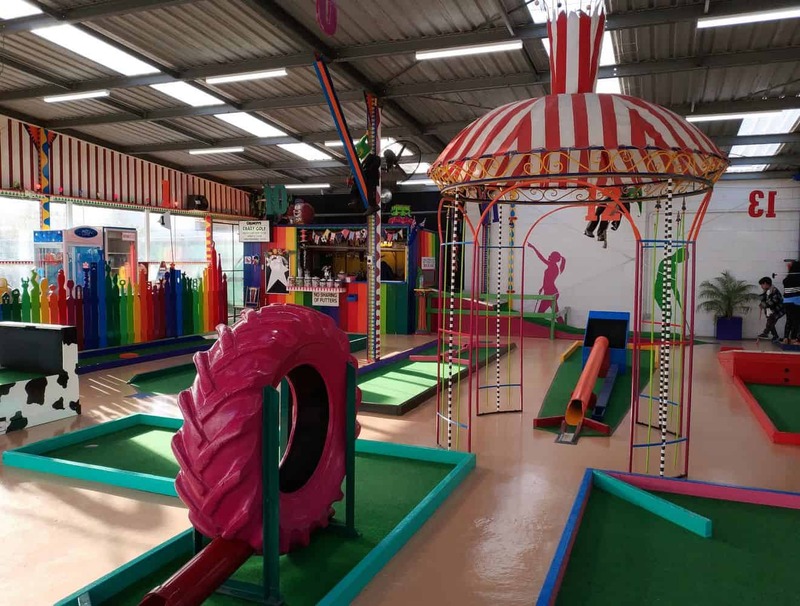 The crazy golf is open from 9.am until 9.30 pm.